Finding the perfect family home can be a challenge. Mum is looking for a nice kitchen and somewhere to conduct her favourite hobby whether it be tending the vegetable garden or creating amazing water colours. Dad is looking for that all important shed, a good ADSL connection and somewhere to play a lazy game of pool on a Sunday afternoon – whilst keeping in mind what mum wants of course! The children will desire something different again. Swimming pools, open spaces, skate and sport parks, cinemas and shopping all figure large on their list. When you are looking for the perfect family home in the rental market it requires just a little more finessing. Sometimes, if you have the time, it can be beneficial for you to consider what is available to you on the market at a particular time and perhaps decide to wait to see what may come up. There is always something coming up and if you have the time it can pay big dividends. Living in a rental home means you will be living with it as you find it. There is no opportunity for you to knock down walls to make rooms bigger and really no chance of any major redecoration, extensions or additions, apart from perhaps receiving a lick of paint or some new curtains. This does not mean that a good landlord will not consider requests for refurbishment or improvement. 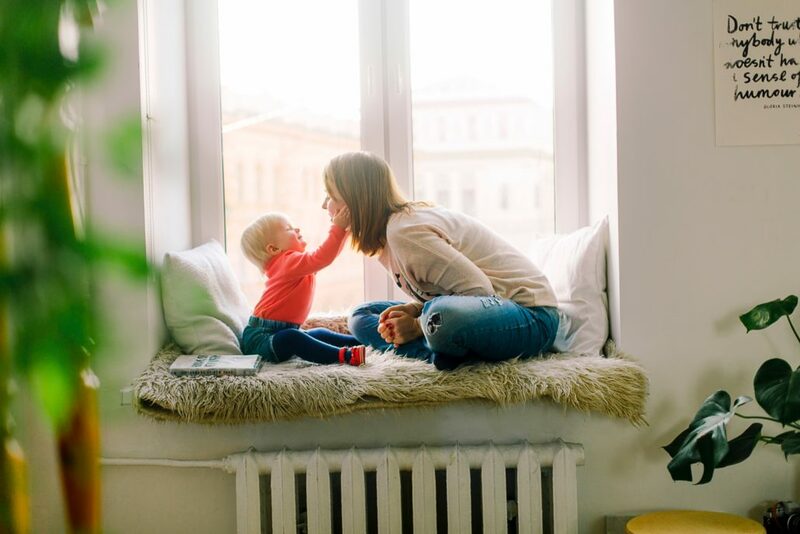 Even little things such as adding ceiling fans can make a difference to you and your family’s’ wellbeing without breaking the landlord’s bank, so don’t be scared to ask. The upside is that you don’t have to worry or even consider carrying out any seriously expensive transformations. Imagine how freeing that feeling is! This feeling of freedom is not a feeling most property owner’s experience. Most have dreams and want to improve on something somewhere, which will always mean digging into the back pocket. The fully trained and professional staff members at Bunbury Real Estate understand that renting a family home is a big and very important commitment so we are pleased to take on board feedback and any requests you may have and take them back to the property owner for proper consideration.